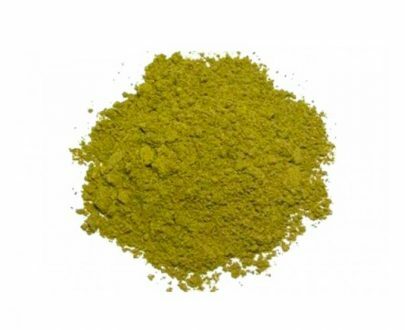 Similar to the standard Bali, Bali Red Vein powder is also known as one of the more popular Kratom strains and is often used as the baseline at which all other red strains are compared. 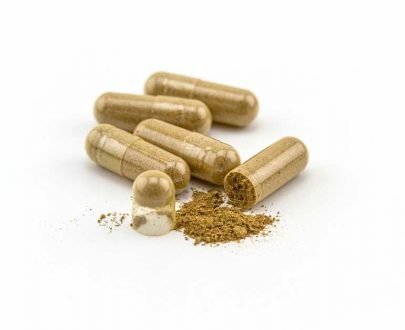 Bali Red Vein Kratom is distinguished by its rich dark leaves and a very balanced alkaloid content. It is ground together with its veins to the consistency of powdered sugar, and according to studies and research, Bali Red Vein has some of the strongest aromas and is said to contain a very balanced spectrum of 25 different alkaloids, including mitragynine, paynanthine and speciogynine. This is the first red I’ve ordered, and I was not disappointed! Thanks Sacred Kratom for the awesome quality! Delivery was super quick, order was shipped within the hour of purchase! Bag came sealed and well packaged in a padded envelope! What more could I ask for? Love the aroma, its very unique and great quality. Sacredkratom.com for the win! Great medium between Green Bali and a red strain, my fav! Very happy to have found SacredKratom.com. You guys are definitely legit! Everything the site advertises, you seem to have delivered. Super fresh, and super pure! Bali Red mixes great with Super Green Malaysian, and delivers more than enough on its own. Looking forward to my next order! Thank you Sacred Kratom! This strain was a like me mellow but had a pure aroma. A friend let me try, and I’m here to say that I felt a difference. I will definitely be trying several different ones to see which works best for me. So glad to find something natural!! If you are looking for great Kratom, Bali Red Vein is the way to go. Red Vein Bali is nice and relaxing from my own experience. I also burn Red Maeng Da and Green Malay but when it comes to my night time, I prefer to only burn this strain. I’ve loved every product I have received from Sacred Kratom thus far. seriously, every time i order from SK, it ships super fast, product is beyond wonderful and prices are great! love you guys! Bali Red Vein aroma was the perfect natural solution to many of my problems. Bali Red Vein is a serious answer to prayer. Fast shipping, great price, and quality product. Can’t ask for much more. Always fast shipping, and never disappointed. My husband has had 5 back surgeries due to an injury in the army. I have EDS which makes my joints dislocate or sublax constantly. This product has been an absolute life saver for us. I have been buying Bali Red Vein from Sacred Kratom for about a year now. I burn use once per day. This strain has always had a very pleasant calming aroma. 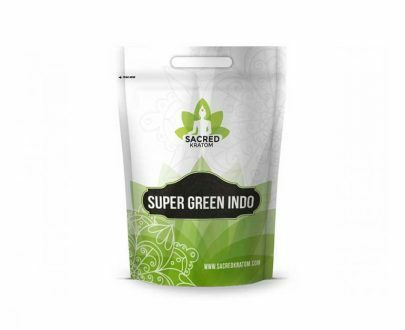 Sacred Kratom has consistently delivered a quality product and primo service. I have been using this aroma of Kratom for years. Kratom is literally a life-saver for me and this strain. I’d tried several different red options before settling on Red Thai as my “red of choice”, but after reading one solid review after another about this product and it’s more energizing aroma than others, had to give it a try. It was an extremely pleasant surprise to get all the calmness and relaxation without the drowsiness that usually accompanies most red veins. Absolutely part of the rotation now. I’ve found this aroma to be the only thing that really makes my pain vanish. I have Fibromyalgia that causes widespread aches & Sacro-Iliac low back pain. I’ve been through every OTC, opioids, Gabapentin & more. Burning the Bali Red Vein is superior to all. First time user and loved this strain. It is more relaxing/painkilling than stimulating aroma which is perfect for winding down at night. I have ordered your product before without difficulty, but now I have had an order cancel and one indefinitely pending. Please practice better customer service by providing a phone number and responding to emails. You have a great product, your customer service needs work. If you can rectify this I will be a loyal customer. This red Bali aroma is a great burn for pain relief and sleep. Can’t wait for my next order to arrive it’s changed my life. It took a little longer than expected to get here, but it was worth it. This red vein bali is great quality. Very pleasing aroma! Thank you! Great boost of energy, good for WD. I really love this product it totally relaxes me I mainly use it in the evening, also my wife loves it Because it gives me extra lasting power! If you’re looking for pain relief from withdrawals and also cannot sleep due to same, red vein bali is the answer! It works very well and is helping me through this extremely tough time in my life! Thank goodness for Kratom!! Over the last 20 years, of living with Fibromyalgia and chronic pain from relentless hard work, I have been prescribed numerous medications. It seemed like each medication’s long term side effects led to more medication’s being prescribed just to correct or mask those side effects. By age 40, I was a pharmaceutical mess, to say the least. About five years ago, someone asked if I had every tried Kratom. I became curious and did a lot of reading before finally driving down to a local shop, where I purchased some Bali Red capsules. Long story short, this was one of the best decisions I have ever made, for the sake of my body and overall health. Over the last few years, I have gone from purchasing capsules to purchasing the powders, and making my own capsules, to save money. I have been able to cut back tremendously on the amount of prescribed medications for my conditions and, feel like I have really done my body a favor by using something so natural to control my pain and other symptoms. Today, I use both the Bali Red (for more intense pain, mood boost and relaxation in the evenings) and the Maeng Da White (for minimal pain, mood boost, energy and focus during the day) on a daily basis. My review is meant to let you know that this product has been safe for me, does not get me “high”, manages my pain, boosts my mood and just allows me to positively function, each and every day. Perfect for relaxation and pain relief. I sleep like a baby. Great strain – my 2 top favorite strains (Red Maeng Da is another). Red Bali helps me sleep like a baby and the guys at Sacred Kratom are top notch. This is my third time ordering from sacred kratom. I’m new to using this product, and asked a few people who was a trustworthy source. They both recommended you. My second order was returned due to moving, but was swiftly re delivered, even on a holiday. Thank you for a reliable product! This is my one of my go-to evening strains. It’s relaxing, euphoric and really smooth. The powder is dark green and smells very fresh and aromatic — unlike the stale/brown garbage several other vendors are selling. Definitely one of the better Red Bali strains available. Also, shipping was really fast, as I received the product two days after I made the purchase. I highly recommend if you’re looking for a night-time strain to relax with. A lot of Kratom I’ve tried, I didn’t notice much of a difference. I certainly did with this one! Aroma of this one enhanced my mood and gave me a lot of energy. 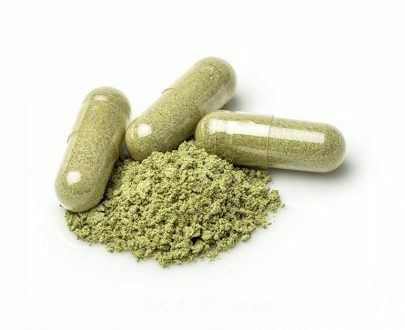 The powder has a bite to it so for an experienced Kratom user, I know it’s top of the line quality. Oh and I forgot to add, Sacred Kratom’s amazing prices and order output. I received my order 3 days earlier then expected. Barely had time to blink. And I pay double the price at head shops for the same amount. Super quick shipping, always comes in two days. Customer service is great and there always seems to be a discount code, which keeps me coming back! I like the regular bali better then the red vain. Red Bali from Sacred Kratom has been a long time go-to. There is a consistent quality to it and the shipping is usually quick and reliable. Very happy, will keep purchasing for myself and recommending to friends! Great aroma for pain relief and sleep. My husband had tendinitis in his knee and this helped him be pain free in 15 Minutes and able to relax and sleep. Great quality and fast shipping. Two stars cus it worked as well as any kratom does for me more or less but I could have gotten $5/ounce kratom that was just as good. Shipping was super quick tho. 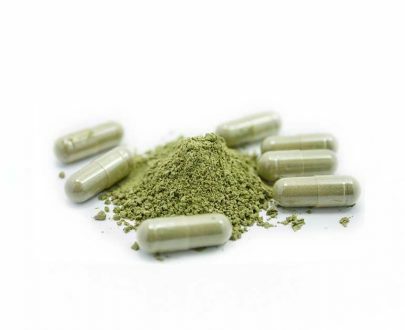 Pretty sure no kratom is going to work like it used to but I thought Id b paying for quality. 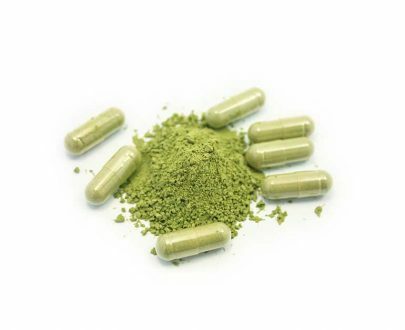 As i said, no better than $5/ounce kratom. 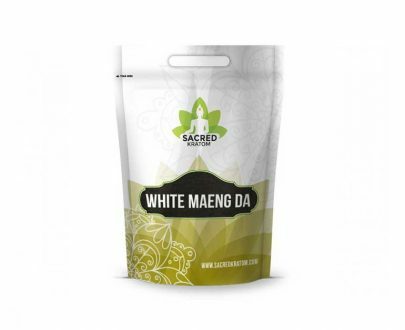 Very nice, this and the Green Malay are my favorites and Sacred Kratom’s variety are just right. Good prices too, for great kratom. Will definitely buy here again. The Bali Rec Vein is one of the best strains for yo money. I have tried others but always go back to the red vien because of the relaxation the aroma provides. Thank you. 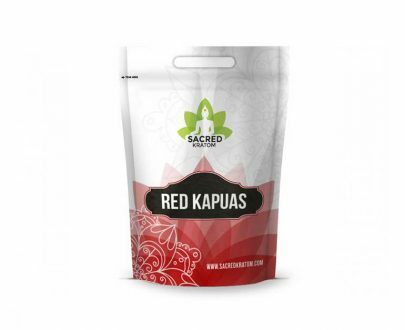 Red Bali is the go to and Sacred Kratom offers some of the best! Service and shipping is super fast too! Red Bali is a great choice that I have turned to on Sacred for a year and a half now. I hope to have a better experience when it comes to consistency, as it seems to be hit or miss more often lately that I would like, and on the bigger bags that hits hard. Really happy with this company. This was my first time ordering and I was not disappointed! Really love red bali and Sacred also has really great service and follow up. Happy to purchase again!